NEW YORK (WABC) -- It shouldn't have taken this long. Not anywhere near this long. But at least it's happened, one day before the 11th anniversary of the Sept. 11 terror attacks. The federal government - finally, FINALLY - acknowledging what seemed so obvious to so many for all these years; that first responders and folks living in Lower Manhattan have cancer because of their exposure to the toxic dust at and around Ground Zero right after 9-11. The list of illnesses that qualified for funds from the "Zadroga 9/11 Health and Compensation Act" (named for NYPD Detective James Zadroga; he was just 34 after he died) was fairly short. Now, up to 50 cancers are "covered." Only problem: The funding for the fund hasn't increased, so that could be a problem going forward. But for now, some good news for those who are suffering. I'll be joining Lori Stokes to anchor our coverage of this year's memorial service. I usually write a long remembrance piece in this space, but I think the government's ruling trumps the news. 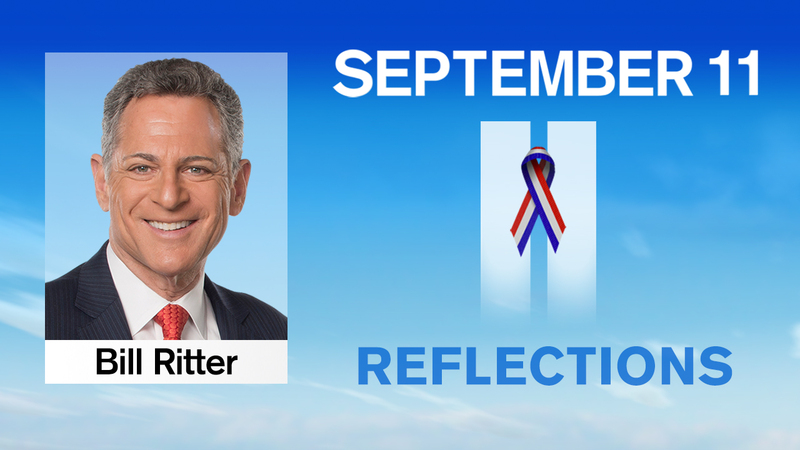 And my sentiments about this day - looking back, looking at how the country and all of us reacted, and looking ahead- were contained in last year's thoughts on Sept. 11. There's much talk about how much longer the reading of the names will continue. This year's ceremony will be substantially different, aside from the name reading. There will be no speeches or talks or poetry readings. Just the names of the victims. More than 2,800 of them. And, like always, it will be moving and emotional and painful.